Calcium Hardness describes the measured level of calcium carbonate in swimming pool water. 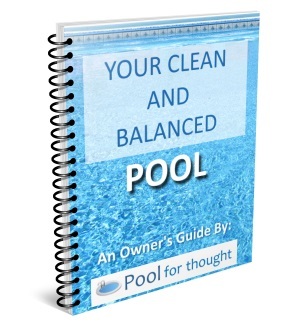 What is Calcium Hardness in pools? Calcium hardness, often abbreviated as CH or CAL, is concentration of calcium ions in pool water which appears in the pool water in the form of calcium carbonate. 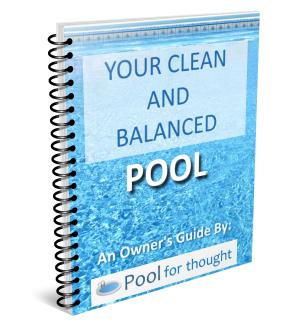 To balance swimming pool water, a certain level of calcium must be present in the water and has to be maintained and prevented from going either too high or too low. In cases where the water is very soft and contains very low calcium levels, it becomes corrosive to metals since it attempts to draw calcium from them, along with any plaster, tile, concrete, or masonry pool surfaces. When the water has a level of calcium that is too high, excess calcium begins forming deposits on the pool surfaces, referred to as calcium carbonate scale. It is advised that the level of calcium hardness should be maintained between 200 and 400 ppm, above or below which corrective measures should be taken. Once the calcium hardness level in a swimming pool is too high, the only practical way to reduce the water hardness level is through water dilution: draining a portion of the pool water.